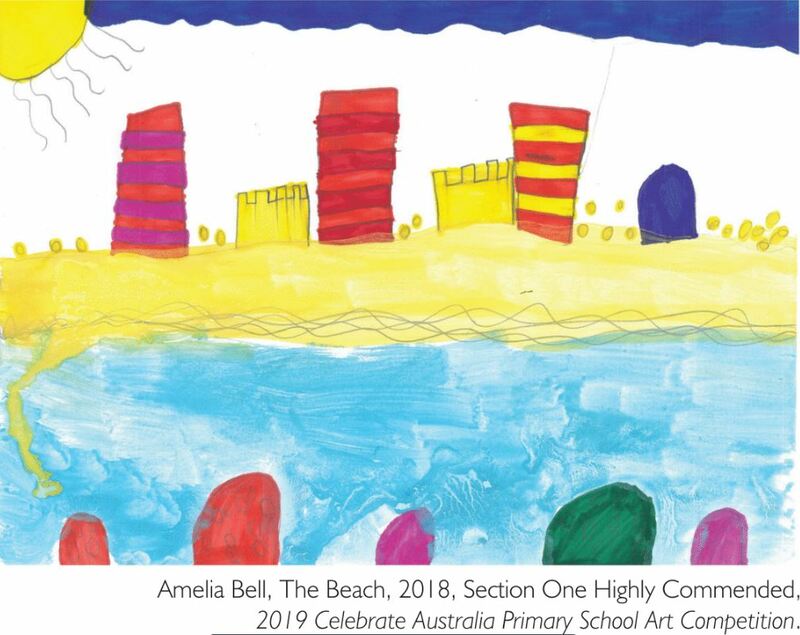 A colourful and imaginative display of paintings, drawings and collages celebrating ‘who and what make Australia great’. 1947 to present day. Featuring the story of residents’ families who served with the Australian Defence Force. Submerged is an Australian National Maritime Museum and Australian Maritime Museums Council membership exhibition, the result of a national project with workshops held across the country to source stories. 14 of the most compelling shipwreck stories will feature in the exhibition. Submerged is supported by Visions of Australia. In partnership with the Gladstone Maritime Museum to showcase maritime treasures from our region. Australien Future – tales of migration – 13 April – 25 May Paintings, film footage and sculptural installation examining migration by artist Deb Mostert. Imagery drawn from her family’s migration in the 1950s, overlaid with migration stories of our shorebirds. Supported with funding by Arts Queensland Queensland Arts Showcase Program. Queensland’s lifestyle, people and the environment. Annual exchange between the Sister Cities of Gladstone Region and Saiki City, Japan. A Gladstone Saiki Sister City Advisory Committee initiative, supported by Gladstone Regional Council. The Gladstone Regional Art Gallery & Museum is located on the corner of Goondoon & Bramston Streets. Entry is free. Open I Oam-5pm, Monday-Saturday. Closed Easter Friday, 19 April until Monday, 22 April. Open 9am-2pm, ANZAC Day, Thursday, 25 April 20 1 9.